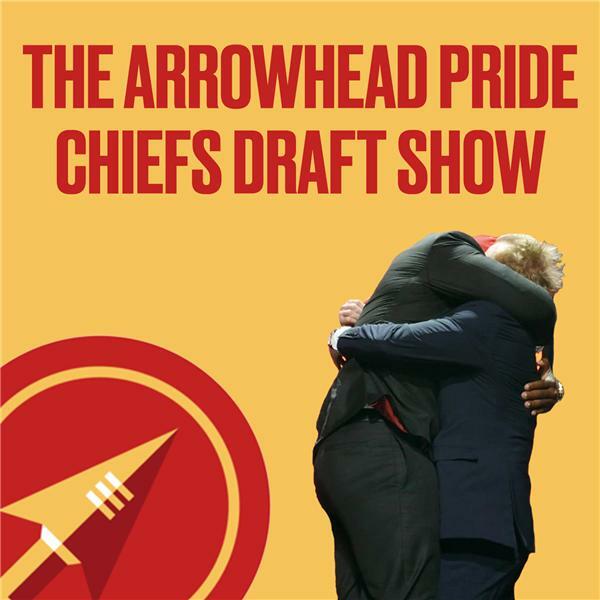 NFL Draft talk, and how it relates to the Kansas City Chiefs. Ep. 4 - Who do the Chiefs take if they trade up?